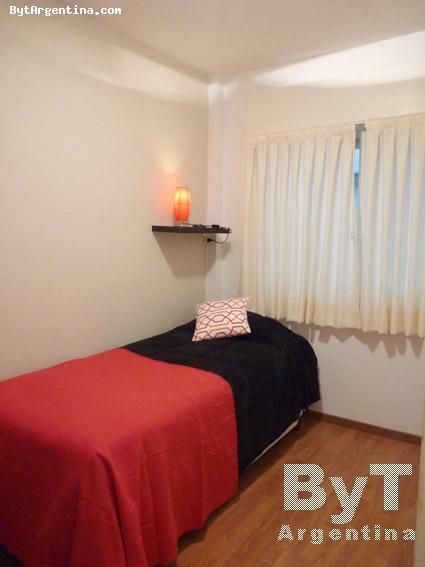 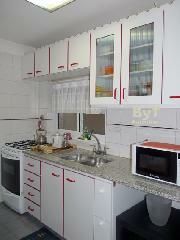 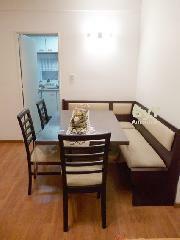 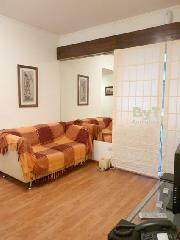 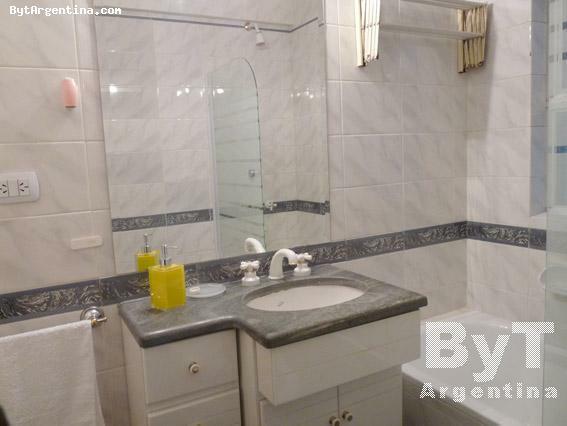 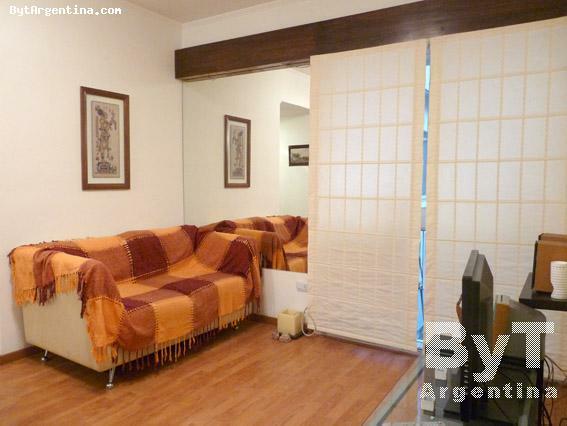 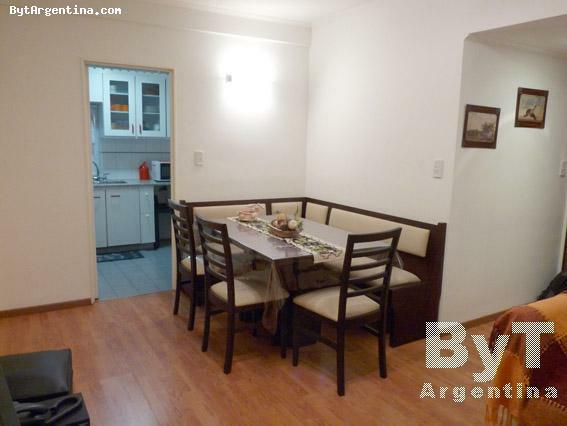 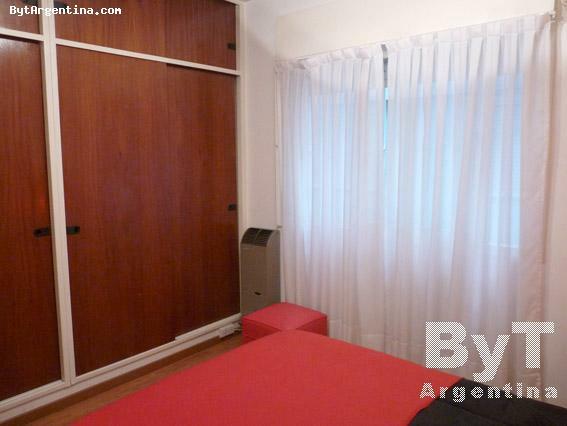 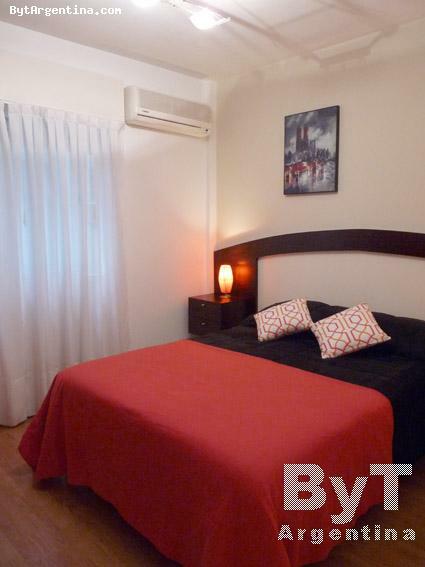 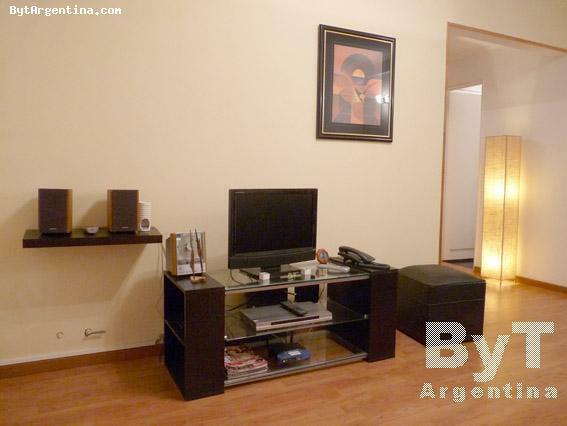 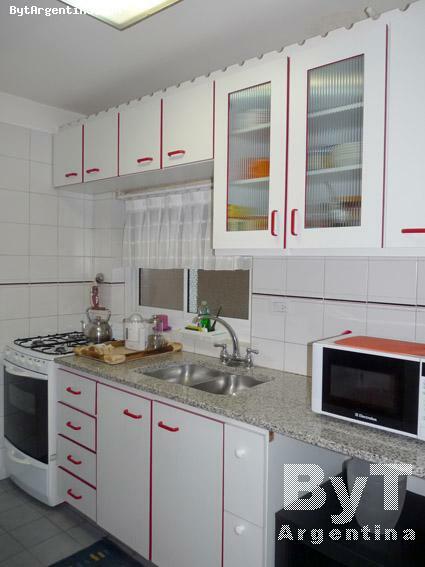 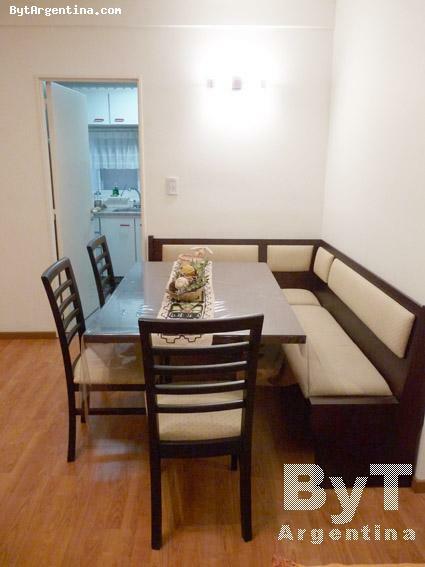 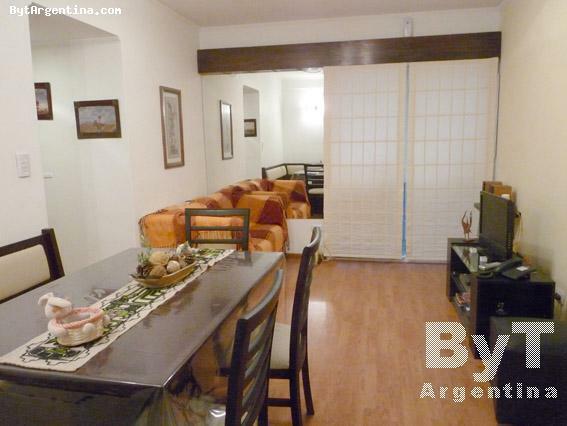 This nice two-bedroom apartment is located in the Nuñez residential district, just one block from the Libertador Avenue. The flat is internal and quiet. 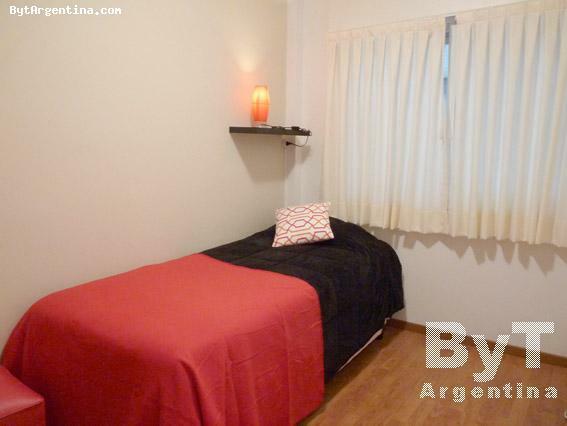 It offers a living-dining with a sofa and a dining table for four people, the master bedroom with a double bed, a second bedroom with two twin beds (trundle bed pulls out), an equipped kitchen and one full bathroom. 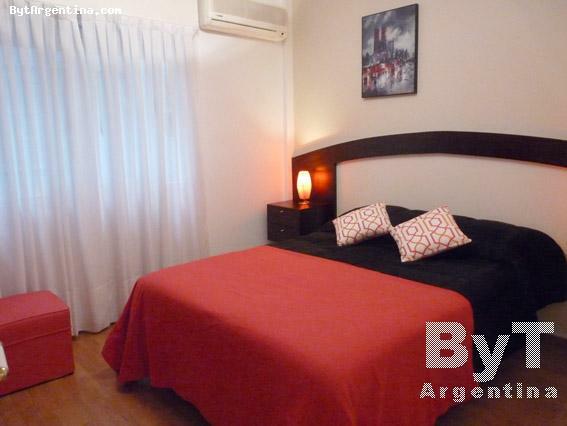 The apartment is equipped with Wi-Fi Internet access, cable TV, DVD, stereo, safe-box, fridge with freezer, microwave, dishes, kitchenware, linens and towels.